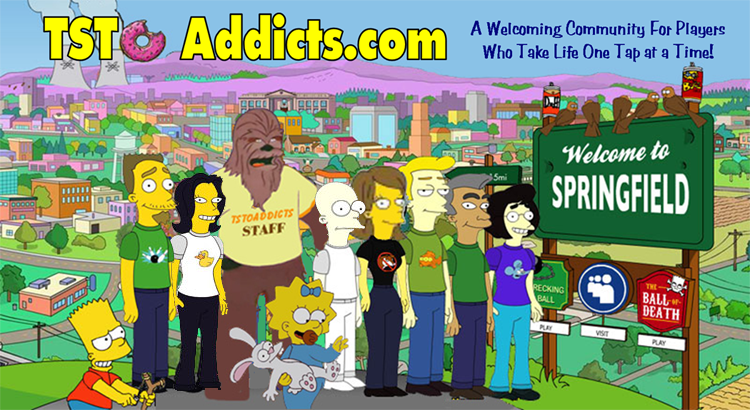 ← Quahog 500 Week 4 is here…..
Quahog 500 Week 4 Addicts Area!!! Get you motors running, and head on down Our highway…. Yup you asked for a readers page where you could share event tips & tricks and I’ve only gone and called your bluff and created one. So here’s where you can lay all your Week 4 event progress on the table for your fellow addicts to see. And it’s also where you can share any strategies or advice, hey you can even share your speeding fines. So c’mon Addicts lets wintogether. 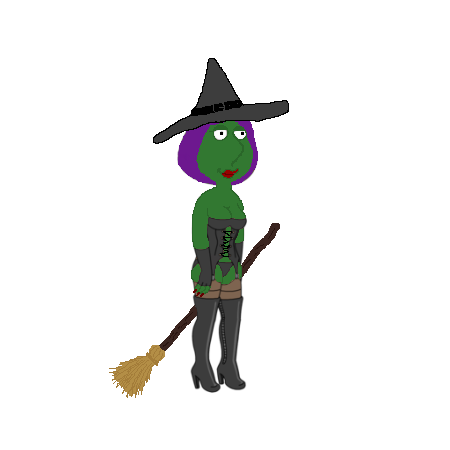 This entry was posted in Game Play, Special Event and tagged Addicts Area, Family Guy Addicts, Family Guy Addicts The Quest For Stuff, Family Guy Game, Family Guy The Quest For Stuff, Family Guy Tips and Tricks, Quahog 500, Race Driver Quagmire. Bookmark the permalink. what a jip! the newest race you can select 3 characters – lois which ppl are struggling to unlock, and then 2 others which are premium (bonnie and jean girard). and you need to win those races to get the 30 gloves required for quagmire. week 4 now seems less about gameplay and more about how much money/clams you can spend. to unlock lois and progress to week 4 because you’ll prob never be able to get quagmire anyway! !